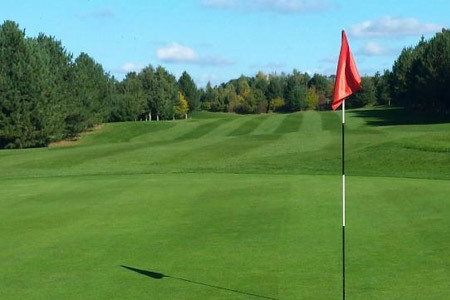 This venue has not entered into a verification agreement with golftell, therefore the views on this page do not have golftells authorisation of play. 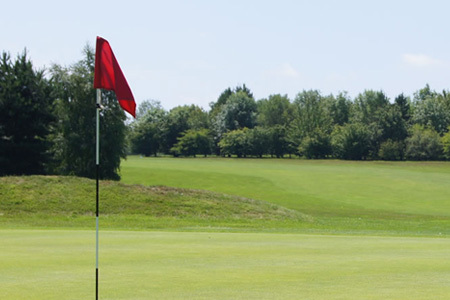 The testing 18 hole par 70 golf course measures 6391 yds from the white tees and is set, as the name suggests, overlooking the picturesque Fynn Valley. 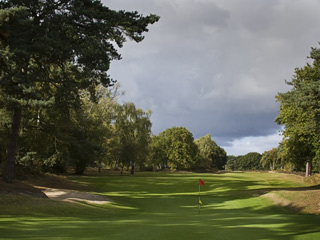 Opened in 1991, the parkland course has developed into an interesting test of golf, with tree-lined fairways, contoured greens and just under 100 bunkers. 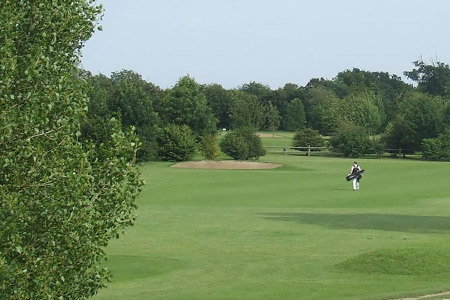 Fynn Valley Golf Club is set in the rolling countryside of rural Suffolk in Witnesham, near Ipswich and is a friendly, family run Golf Club where members and visitors enjoy the extensive golfing facilities as well as the thriving social side of the game. Drive your clients to your golftell page by embedding the golftell logo on your own website. Click the embed button above to get the code. Highlight the logo from right to left to copy BOTH the image & link into your email signature/digital marketing. 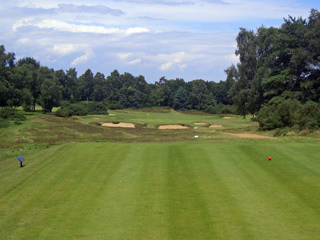 Golftell is brought to you by 59club, Europe's leading independent analyser of customer service in golf.